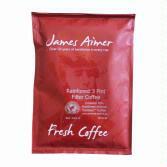 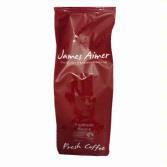 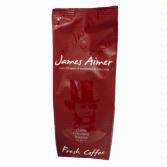 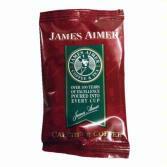 At James Aimer we largely produce private label coffee for clients within the UK and internationally. 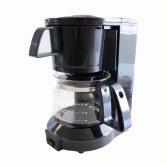 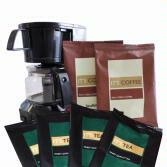 However, we do offer a range of coffee products for sale to consumers and trade customers who want to buy our own label coffee products directly. 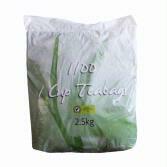 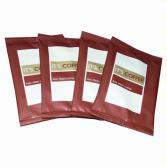 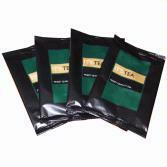 We offer a range of blends and pack sizes depending on individual needs. 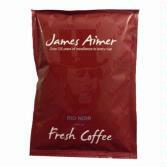 At James Aimer we are proud that we supply a number of well-known hotels throughout the world with our superb teas and coffees. 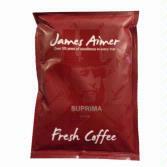 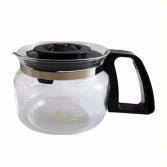 Here we have a number of products available, ideal for hotel bedrooms, meeting rooms and offices. 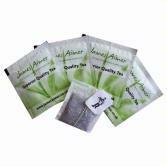 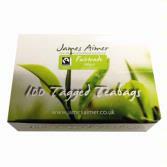 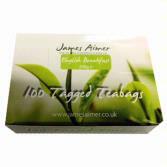 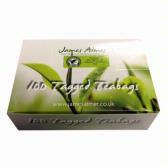 At James Aimer we only produce the finest private label tea blended from growers around the world. 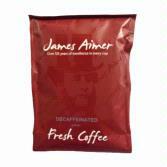 Here we are able to offer a selection of James Aimer own-label products to suit your requirements.